A commercial property investment requires gathering knowledge and taking a risk. A Professional Commercial Property Inspection increases the amount of information available when it’s most crucial. 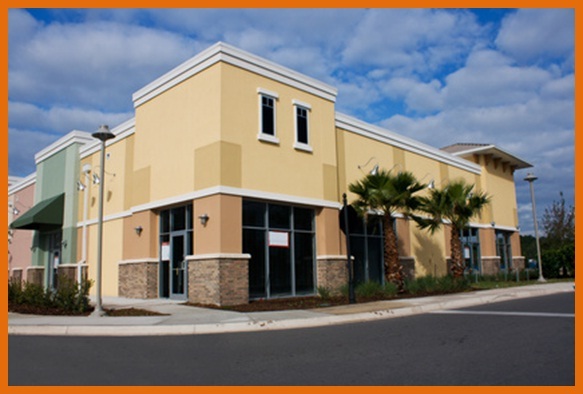 Commercial buildings can be large and complex, and as such can have large repair price tags. Having a commercial inspection performed prior to the purchase can help manage risks and assist the buyer to make a better investment decision. As most businesses are operating on thinner margins these days, being informed about the investment will help the business run more efficiently. At the completion of the commercial building inspection, HouseFacts Home Inspections will provide an on-site review of the major findings and will E-mail the buyer and the Real Estate Professional a clear, concise and easy-to-read inspection report. We will take the time to explain the report and answer all questions. The bottom line is that a commercial building inspection gives the client an overall understanding of the general condition of the building. Knowledge of current systems allows the client to move forward with business planning, negotiations and remodeling or renovation. An inspection reduces surprises. When it comes to large real estate transactions that can be a great peace of mind. HouseFacts Home Inspections also offers additional inspection services such as: Complete Home Inspections, termite inspections, mold inspections, swimming pool & spa inspection and inspections of any outbuildings on the property. Take advantage of our additional services so you can further minimize post-sale problems or hazards in your new home.